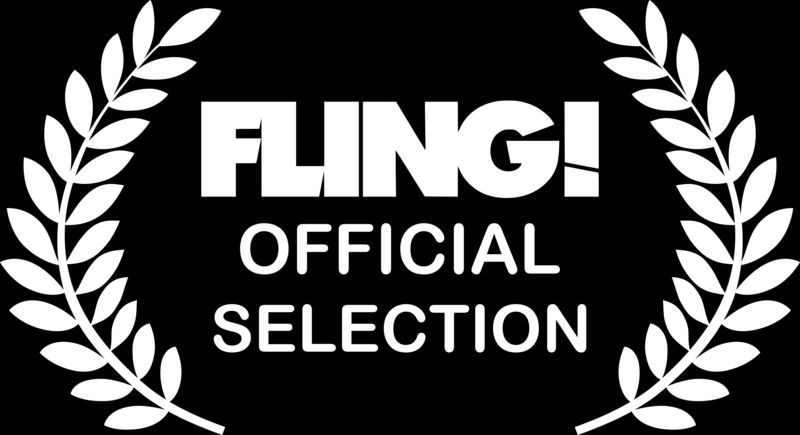 We’ve been selected for this year’s Fling! Film Festival in the Young Persons Short Film Category for last year’s OFFLINE: Part of a Heritage Lottery Funded project that involved the local community called Lost Journeys of the Furness Railway. The Fling! Film festival is an event that showcases the work of young film makers from across the world and the best in cinema. The festival takes place on 8th-9th April 2017 and is held in the idyllic scenery of Balintore, Tain in the Scottish Highlands. In 2017 they are keen to highlight films that express unique visions and the experiences of young people in the modern world. The creative project Lost Journey’s on the Furness Railway ran from 2015-2016 and was Funded by the Heritage Lottery Fund. OFFLINE formed part of the project to explore the important role that the Furness Railway played in Barrow’s thriving industrial past and find out how it is remembered today through the memories and hidden stories of the lives of local people. The project brought the era to life again for a new generation of people to experience through oral history recordings, archive research & creative photography as well as two films. Previous PostInto Film Awards Nomination!